Please click HERE to see our Newsletter for Jan 2017. I wanted to take a minute and share some great photos of our kids programs at both our Acton and Arlington. 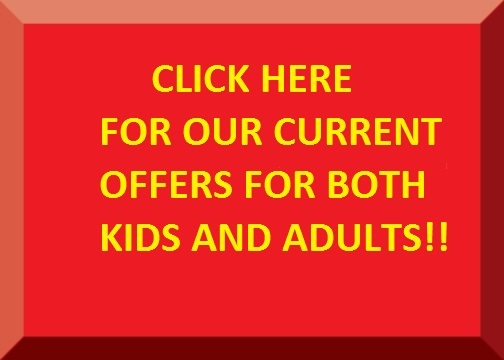 This is a great time to enroll your child today and put them on a path of success with help of the martial arts!! Scroll to the bottom to see our current new member trials! To get your 3 week trial for $39.99 which includes a FREE Gi, please e-mail the school location to schedule an appointment!! Please join us for our Grand Opening celebration on Sat July 25th from 11-2pm. We will have an open house for members of the community interested in our programs from 11-12pm and then we will have a seminar from 12-2pm. We are celebrating the move to 26 Mass Ave in Arlington and we will celebrate with Jiu-Jitsu! Anyone from anywhere is welcome to attend! 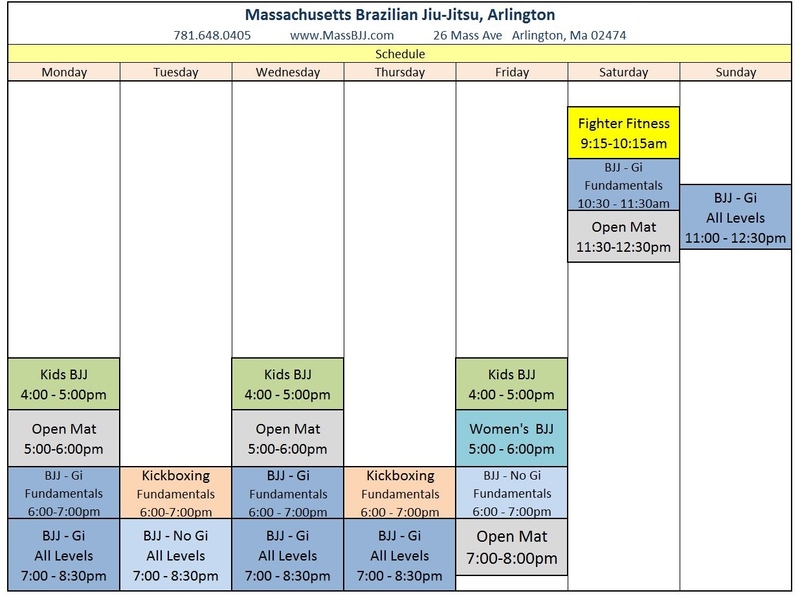 MassBJJ featured on Arlington Public News! Have a look at some of the photos from our trip to Irvine, CA for the Pan American Games. It was an awesome trip for Arlington who took 4 competitors out: Brandon (Brown Belt), Roman (Purple Belt), Misha (Blue Belt) and Mya (White Belt). We linked our trip up with Port City BJJ who took 4 competitors out as well. Also, we got to watch Tad, Jay and Medina all compete at the black belt level. Everyone did an an awesome job!